Some of the best musicians in the world are converging on the campus of Kansas Wesleyan University this week, in collaboration with the Salina Symphony. 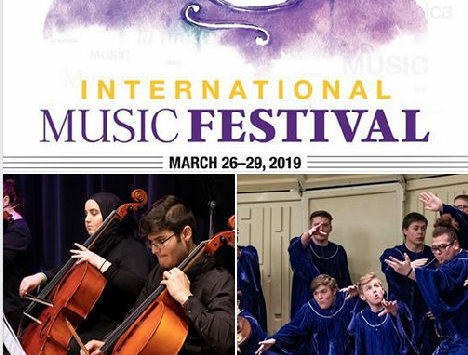 The 2019 KWU International Music Festival begins on Tuesday. The public is invited to enjoy performances and master classes featuring nine world-renowned guest artists, KWU string and piano faculty, the Kansas Wesleyan String Orchestra & Wind Ensemble. Concerts and recitals are free and open to the public, except concerts at the Stiefel Theatre, where tickets can be purchased through the Stiefel Theatre Box Office (785-823-8309). The master classes may also be observed for free. 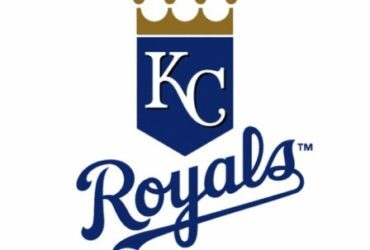 Event venues include Kansas Wesleyan University’s Hall of the Pioneers, Christ Cathedral Episcopal Church and the Stiefel Theatre for the Performing Arts.